PayPal Payments Pro 2.0 is the latest release of PayPal’s Pro offering. It works on PayPal’s PayFlow Gateway as opposed to their original DoDirectPayment API. You need to be sure that your account is setup for this version of Pro before configuring this payment gateway or you will end up with errors when people attempt to pay you via credit card. This is the path to the icon / graphic you would like to use for display on the checkout page. Detailed displays actual errors returned from PayPal. Generic displays general errors that do not reveal details and helps to prevent fraudulant activity on your site. Sandbox PayPal Vendor – This is the Vendor (Merchant Login) value for a PayPal Manager sandbox / test account. Sandbox PayPal Password – This is the Password value for a PayPal Manager sandbox / test account. Sandbox PayPal User – This is the User value for a PayPal Manager sandbox / test account. Sandbox PayPal Partner – This is the Partner value for a PayPal Manager sandbox / test account. If PayPal is your processor then enter PayPal in this field. Live PayPal Vendor – This is the Vendor (Merchant Login) value for a live PayPal Manager account. Live PayPal Password – This is the Password value for a live PayPal Manager account. 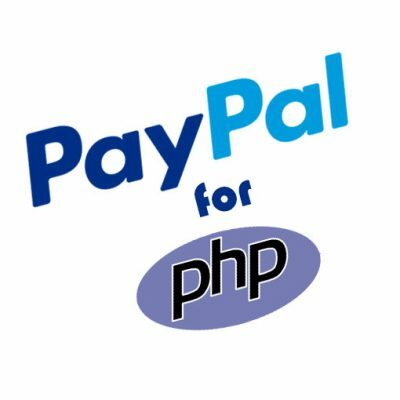 Live PayPal User – This is the User value for a live PayPal Manager account. 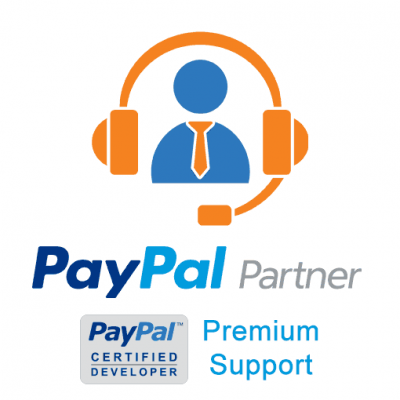 Live PayPal Partner – This is the Partner value for a live PayPal Manager account. 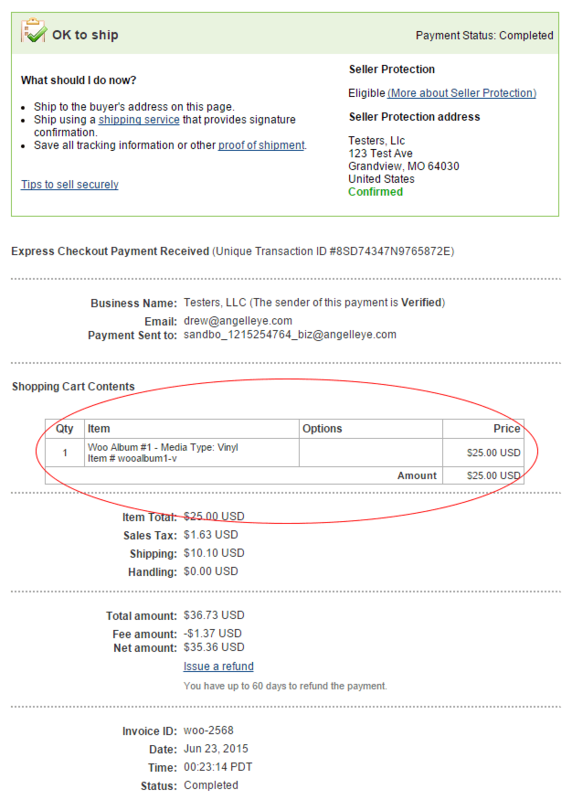 Can you clarify that the plugin supports subscription products – recurring billing? Our plugin supports the use our gateways within the Woo Subscriptions plugin. You actually don’t need “Recurring Billing” enabled on the Pro account to use this, though, because Woo Subscriptions works with Woo Token payments, which are based on reference transactions with PayPal. This allows the system process to process payments at any time it needs to for whatever amount is needed. The actual Recurring Billing product in PayPal let’s you setup subscription profiles that PayPal manages. In this case Woo Subscriptions would be managing everything instead. Invalid Vendor Account simply means that the value you have entered in the API credentials seems to be incorrect. If you’re trying to test in the sandbox you need to make sure that value comes from an account configured for testing. If you’re trying to work live, of course, you need to make sure the live credentials are entered in proper fields. Those credentials would be the same thing you use when you log in to https://manager.paypal.com, and you need to use the same value for both vendor/username unless you’ve setup a specific user account that would have a separate username. Hope that helps. If you continue to have problems it’s best if you submit a ticket here and we’ll be happy to help. I will need recurring billing setup, which allows customers to pay for a product sku over multiple recurring payments. I don’t think the woocommerce subscription model works in this case as we are just looking to allow the customer make recurring payments for the total cart amount. How can this be handled in AngellEye? It sounds like you’re referring to an installments program. Is that what you’re after? So they make recurring payments towards the order total until it’s fully paid, and then you ship your order? Is there a way to push the WooCommerce Order Number through to the Comments field in the paypal settlement report? Are you familiar with using filter hooks in WordPress? Our plugin provides hooks for `ae_pppf_comment1_parameter` and `ae_pppf_comment2_parameter`. 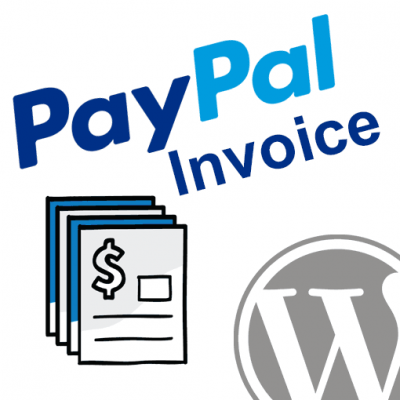 I have updated PayPal Payments Pro 2.0 (PayFlow) plugin and after updating the plugin user getting error 500 when processing with PayPal credit card. What version did you update from? Sounds like you could have a PHP version conflict. Can you check the PHP error logs on your server to see what triggered? 500 means some sort of a PHP failure occurred in most cases, so we need to see that exact error in order to help. 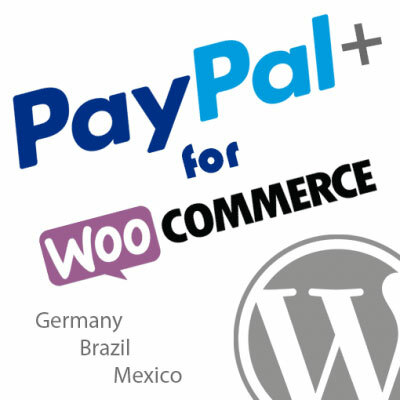 Thank you for developing and maintaining an effective PayPal solution for WooCommerce. 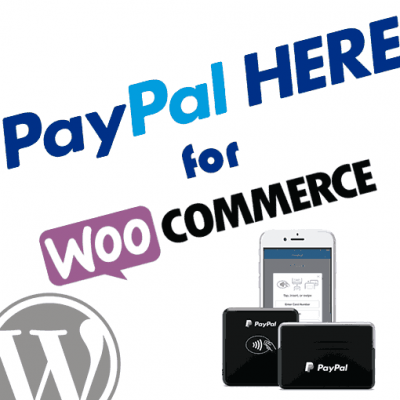 We have been using PayPal for WooCommerce since we migrated to the platform in October 2017. We are now trying to integrate a POS plugin into our WooCommerce install and are having issues with the POS UI interfacing with PayPal for WooCommerce. As I know this plugin is free and support is limited, would you at least be willing to take a look at the installation and offer some advice as to how we could proceed? Thank you! Are you using a POS plugin of some sort, or did you build something custom? We are actually about to release “PayPal Here for WooCommerce” which might be of interest to you. If you’re using an existing plugin we’d be happy to install it and see if we can reproduce problems and adjust accordingly. That would be nothing less than awesome! We are using the WooCommerce Point of Sale plugin by Actuality Extensions. We are using Check, Cash, Credit Card (PayPal Payments Pro 2.0) and PayPal Express. We hope we can use this POS plugin as it will allow our sales agents to process orders at shows and private meetings using an iPad while have a direct link to our webstore inventory. I have a staging site established if that would be of help. Thanks so much for offer! Please submit a ticket here (https://www.angelleye.com/support) and provide a copy of that plugin so we can do some tests with it. Thanks! 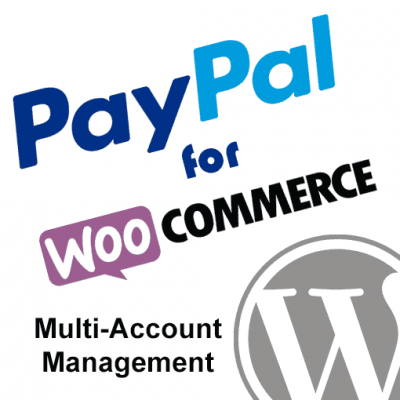 Using the WooCommerce PayPal Pro PayFlow and it works beautifully. But I do have a question: does the plugin support address verification for the credit card payments? Or does that need to be setup within PayPal account? Seems that as long as the credit card number is good, the transaction goes thru. I am wanting to make sure that billing name and address are a match too. Yes, the plugin supports AVS and will return the response code for this (as well as card security code) in the order notes. We have options for Fraud Filters in general, but that’s not always directly related to AVS or CVV2. So if you have Fraud Management Filters enabled on your account then you can adjust how our plugin would handle orders where a filter was triggered. For AVS and CVV2 you should have access in your PayPal account to adjust how you want those to be treated, and you could set it to automatically decline orders where the AVS was a mismatch, for example, or accept it but flag it, etc. Sometimes they don’t even give you access to that, though, and they would simply decline anything that didn’t match. Look in your profile for “Fraud Management Filters” or “Risk Controls” and if you see either of those then you should also see options for AVS and CVV2. Please check that and let me know if it helps. Thanks! Hi i am using your plugin and using payflow pro successfully for processing credit card. Now i asked paypal to allow fraud protection services. But paypal said to update my express checkout integration (i am also using API token for express checkout in your plugin) so that it dosnt use NVP API instead uses Payflow Api. Do you have any idea what its talking about? This is something that has just recently been coming up for some reason. I am discussing it with our direct PayPal tech support rep to figure out what’s going on with it. I think your best bet might be to switch to Braintree, which our plugin supports as well. It would provide the same experience as PayPal Pro but should eliminate this weird hiccup that’s happening recently. Please submit a ticket here so we can work with you more directly on this, and we’ll get you taken care of one way or another. I have been using Paypal Express checkout for a while and it gave a very good seamless experience. I really appreciate your work. However, now I am willing to upgrade the gateway to something that’s on my website. I don’t want my customers to be redirected to PayPal for that. I see tons of options and it’s quite confusing. I am from India. Could you please suggest me what PayPal gateway options I can use other than Paypal standard and Express? Unfortunately, there are not any direct credit card processing options for accounts based in India. Your best option is going to be to stick with Express Checkout. I’m sorry I don’t have better news for you.